So stoked to know amazing sign painters who are generous to offer their skills and talent to raise money for our San Luis Obispo skateboarding community. 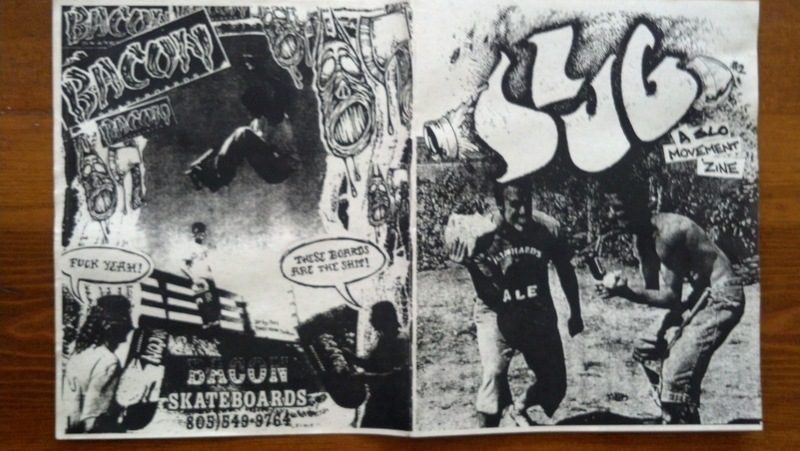 The proceeds from this SLO deck will go towards a fun SK8NITE event at our new SLO SK8 PRK. This guy can make just about any kind of sign. We have a saying “Eric’d” (there is even a sign to the left of his head). The guy is so knowledgable about all materials that when he does something he does it complexly and blows your mind. Check out his pinstripping… hence it got Eric’d. This is famous Eric Malicoat he grew up in a sign shop and used one shot as his first finger paint. This guy is a wealth of knowledge and he is gracious to share it all. 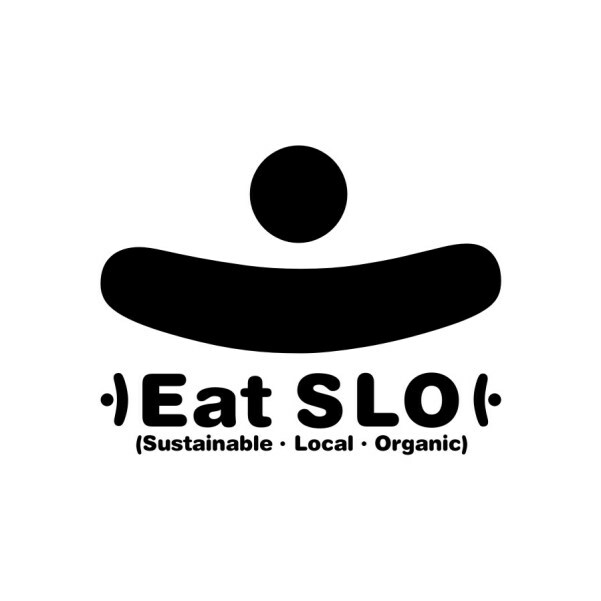 Rootamental wants to continue to contribute to our community and stoke people with SK8 NITE as a positive and healthy event. 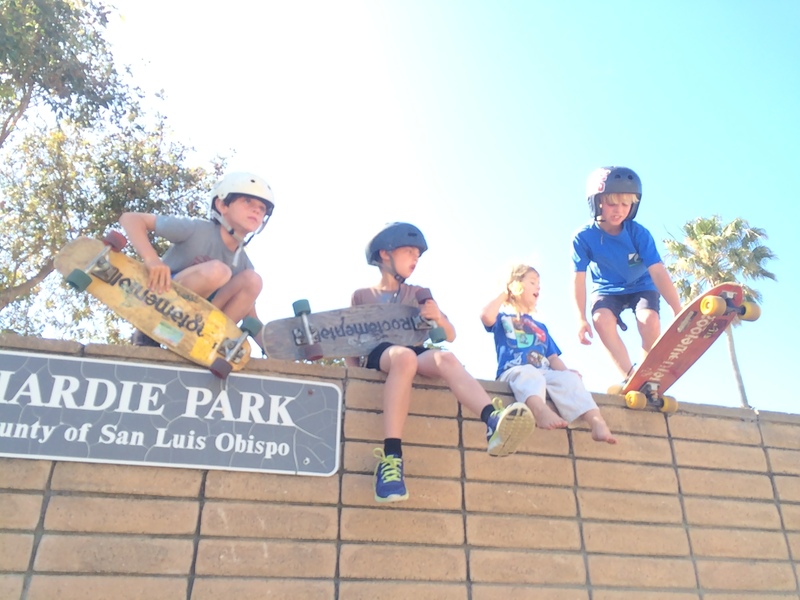 Ultimately, we would love for our community to come out and have FUN skateboarding with us. 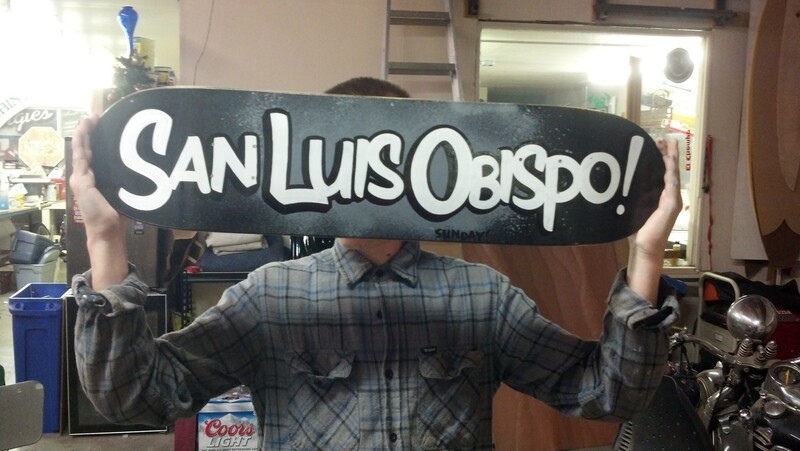 To get SK8 NITE rolling I asked some artists friends to hand paint an original “San Luis Obispo” deck to sell and raise funds to make SK8 NITE even more Rad by: getting people rollin, stickers, tees, music/movies and snacks maybe even bribe some pros to come skate with us. Contribute to those that support you and your community.